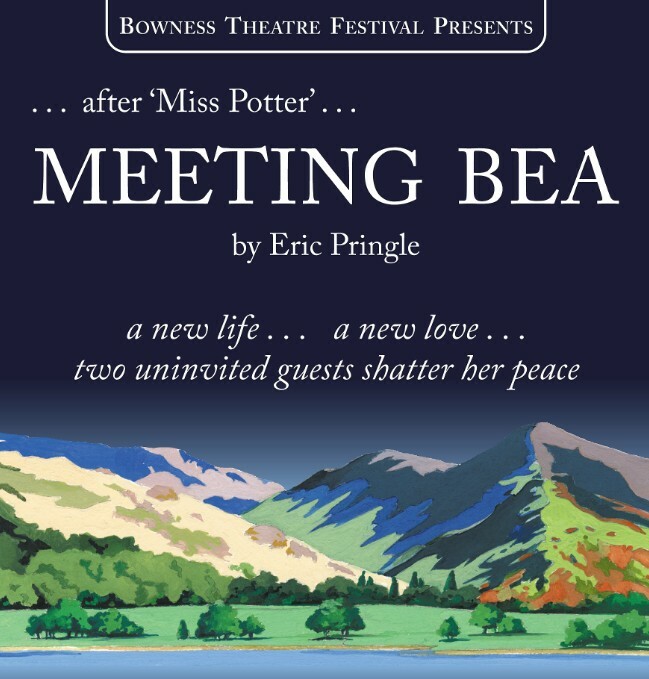 Opening tonight at The Old Laundry Theatre in Bowness-on-Windermere, ANDREW WHITEHEAD in MEETING BEA playing 16th September – 9th October. Beatrix Potter, now Mrs William Heelis is a successful Lake District farmer, her children’s books have been left far behind in a past which she never wants to revisit. One day her life is turned upside down by the arrival of a girl from Lancashire who is seeking a different life and an American publisher who just won’t take ‘no’ for an answer! 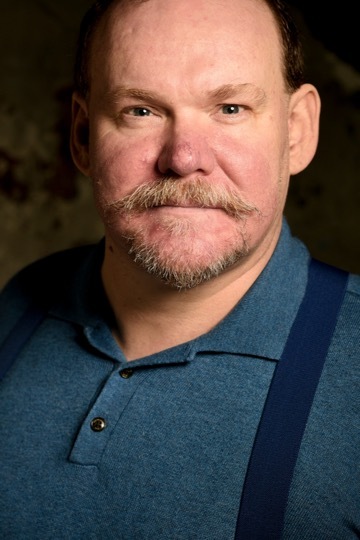 The action takes place in Lancashire in 1945 and in the Lake District in 1927 at Castle Cottage, Hill Top, The Tower Bank Arms,Hawkshead Village Hall, Troutbeck and Moss Eccles Tarn.